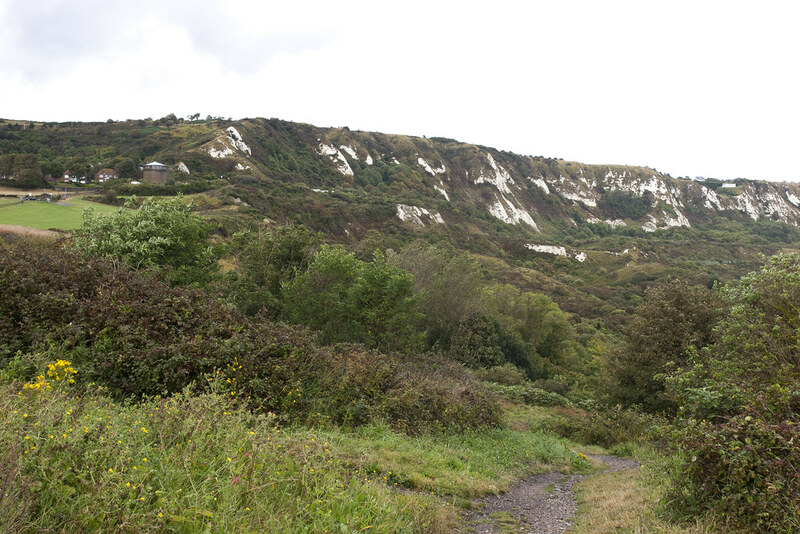 Of national importance both for wildlife and its geology, it is protected as a Site of Special Scientific Interest (SSSI) and as a Local Nature Reserve. 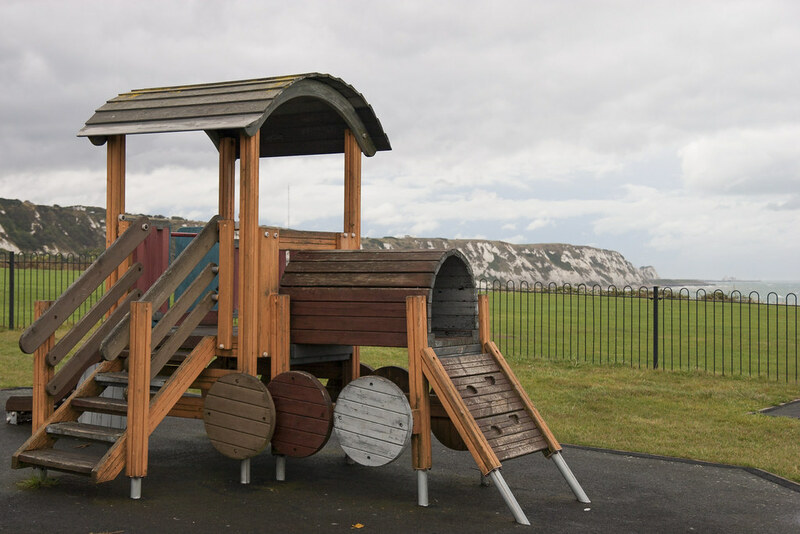 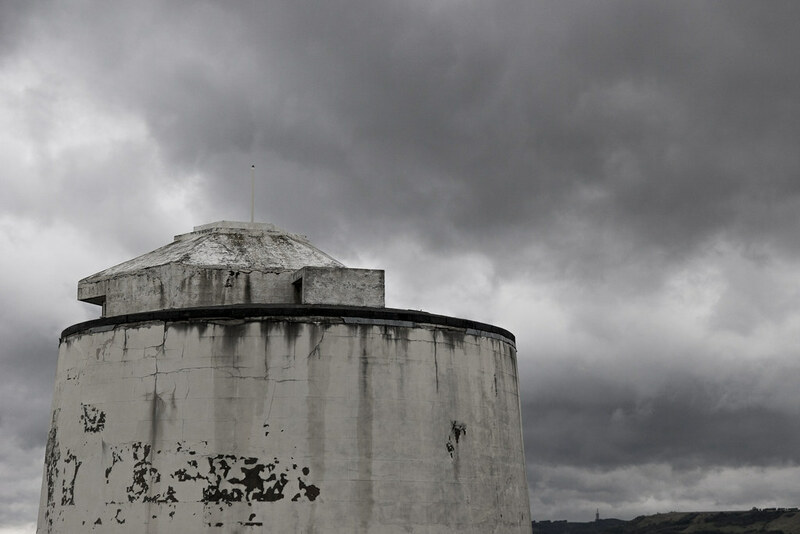 The side of the park closest to the town centre features wide open lawns overlooking the cliffs with a playground, bowls club and Pitch & Putt golf course, all watched over by three Napoleonic-era Martello Towers. 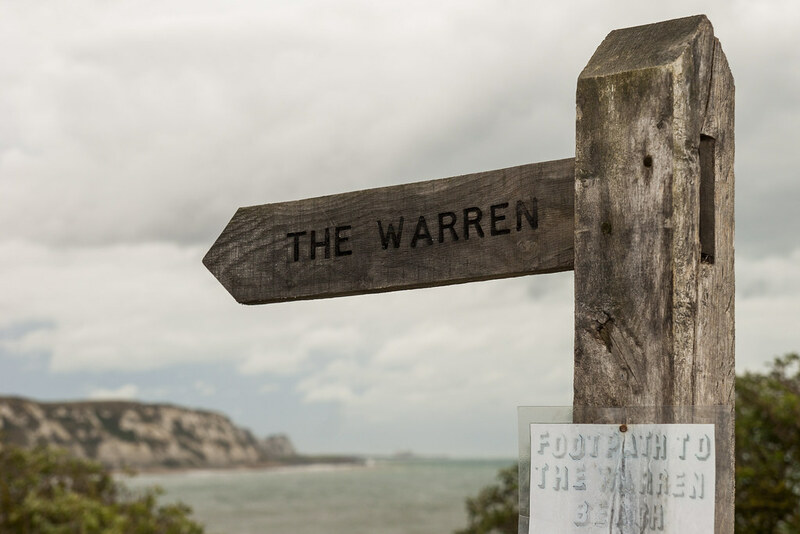 Venture further east, however, and 200 years of landslides have created a steep, pockmarked landscape called The Warren covered in thick vegetation leading down to the sea below the cliffs. 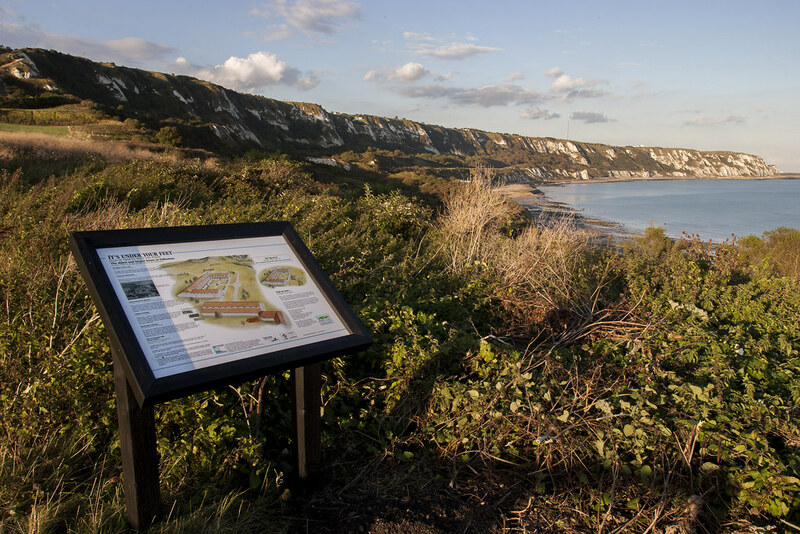 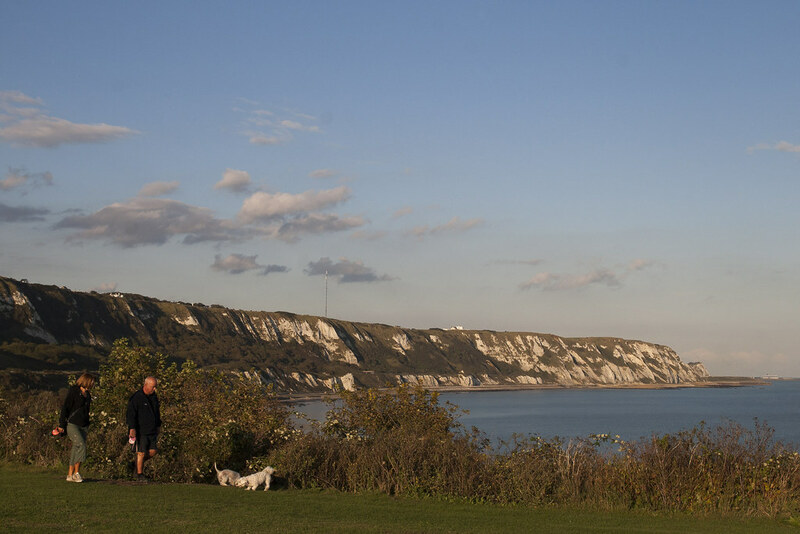 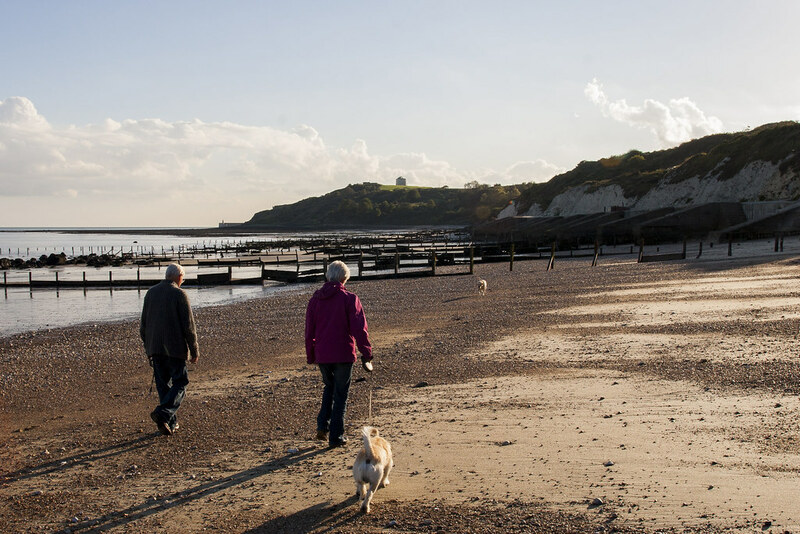 A series of relatively arduous walks maintained by the White Cliffs Countryside Project lead you along the coast, including the Four Seasons Walk, which has a series of interpretation panels showing the effect of the seasons on wildlife. 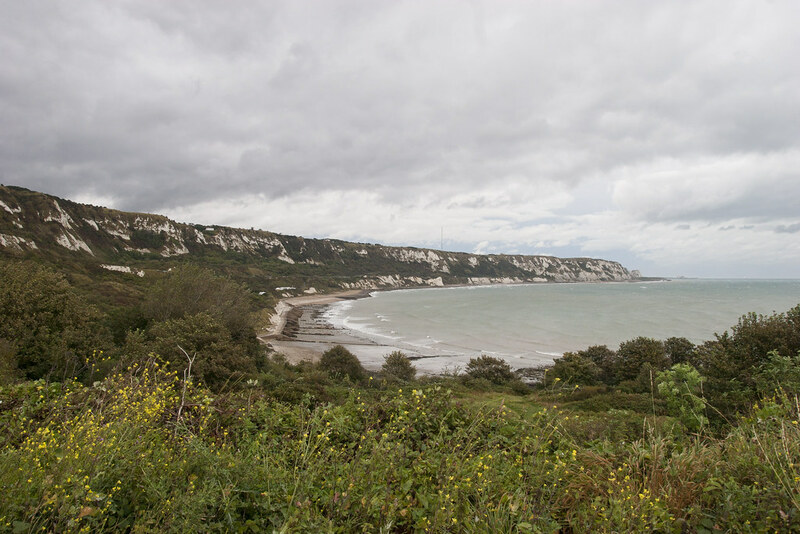 Chalk grassland wild flowers grow alongside woodland plants here, while the sea air promotes the growth of rock sea lavender, wild cabbage and rock samphire. 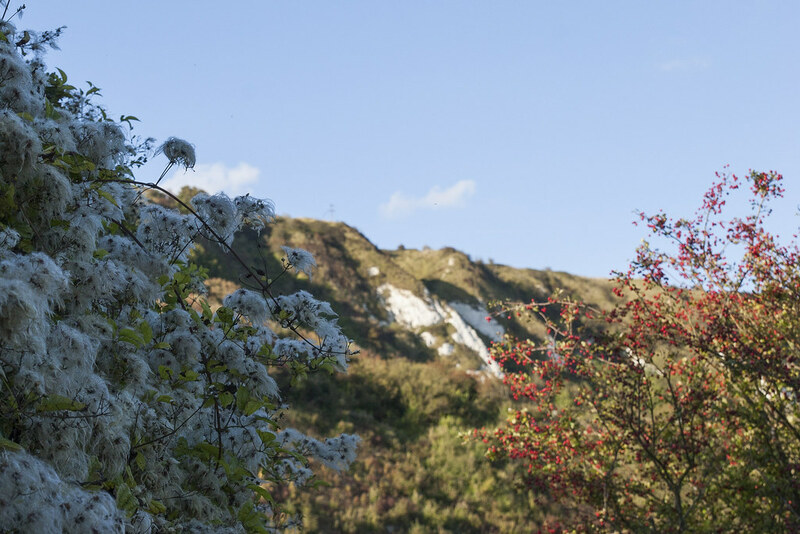 Around 150 different species of birds can be found in the Warren. 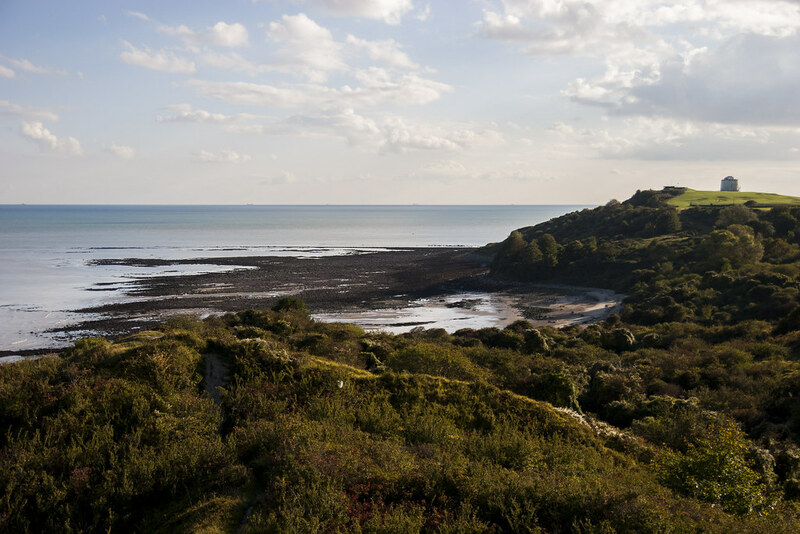 The area is a great site for rockpooling when the tide is out – and is also one of the best sites in southern England to go fossil hunting.